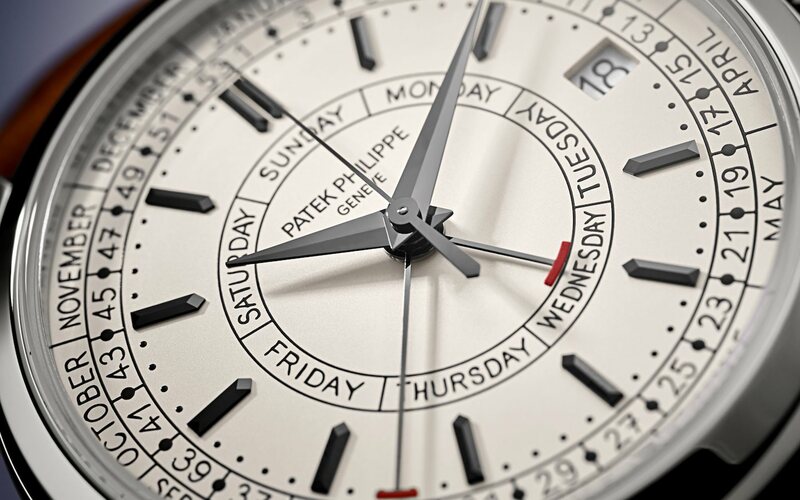 New for 2019 is the Patek Philippe 5212A Calatrava Weekly Calendar watch, which debuts a new calendar function that displays the week number in addition to the day of the week. 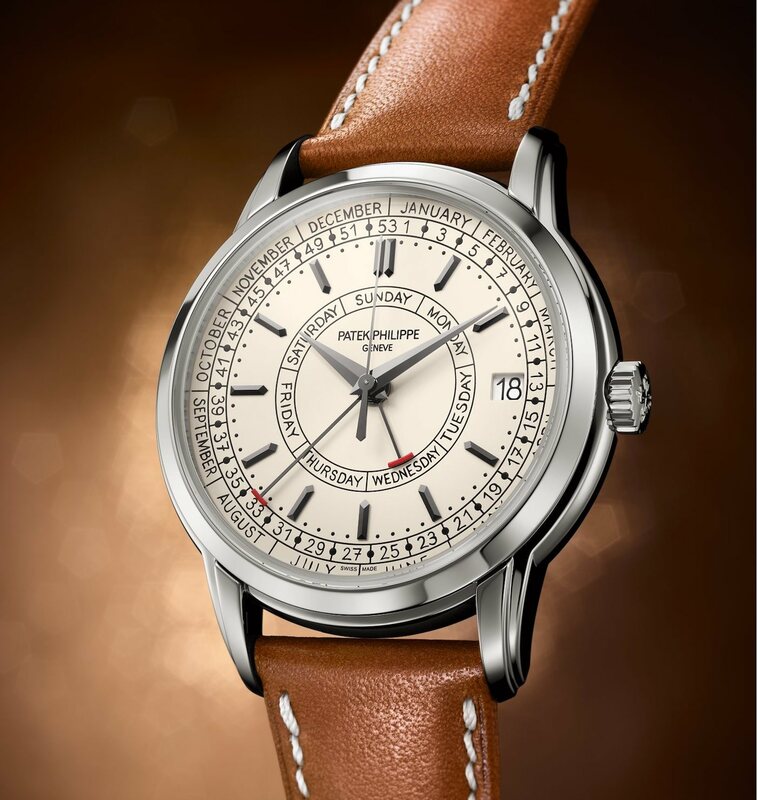 The watch comes in a steel case, which is always of note when we are talking about Patek Philippe. It’s another “quirky” Calatrava watch like the 6006G that goes a bit off the beaten path from the watches that Patek buyers demand most. 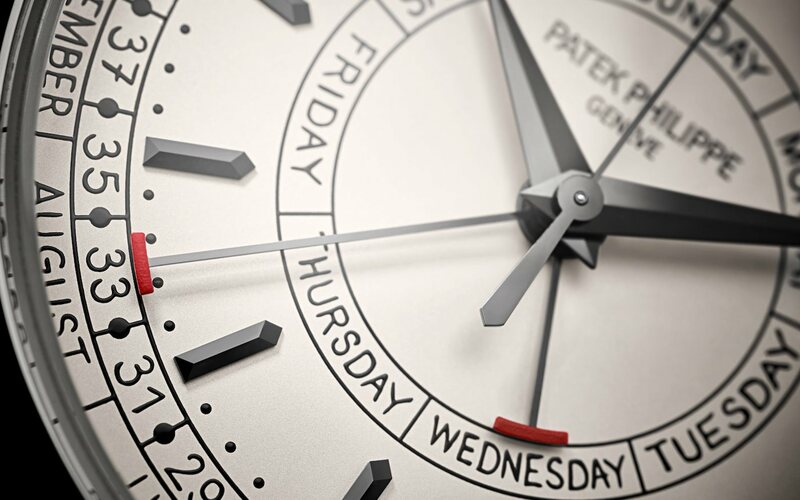 Keeping with ISO 8601 standards, Patek chose Monday to be the first day of the week, rather than Sunday, and the first week of the year is the one that includes January 4th. You’ll notice there are 53 week indicators on the inner ring, which takes into account those years that are 53 weeks long, rather than 52. The year 2020 will be one of these, so good timing. 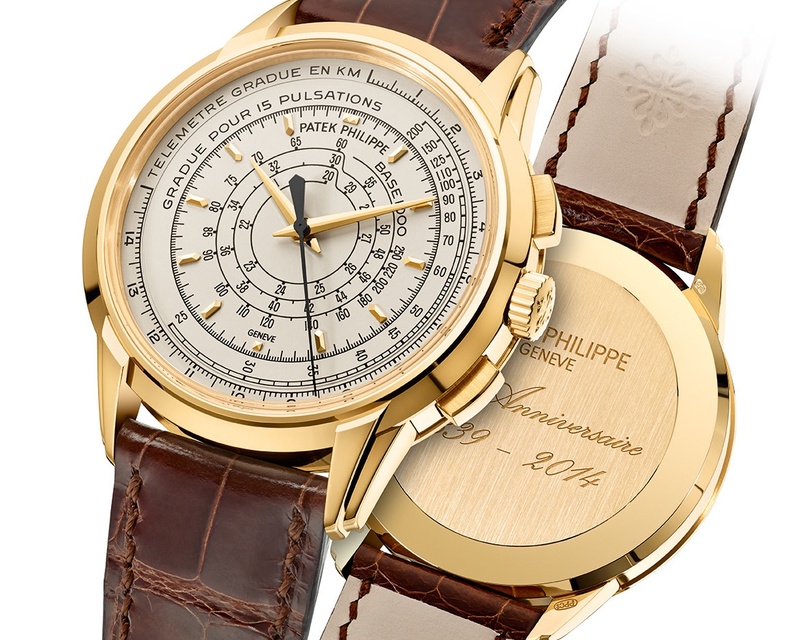 To achieve this new complication, Patek Philippe modified the caliber 324 to create the new caliber 26-330. 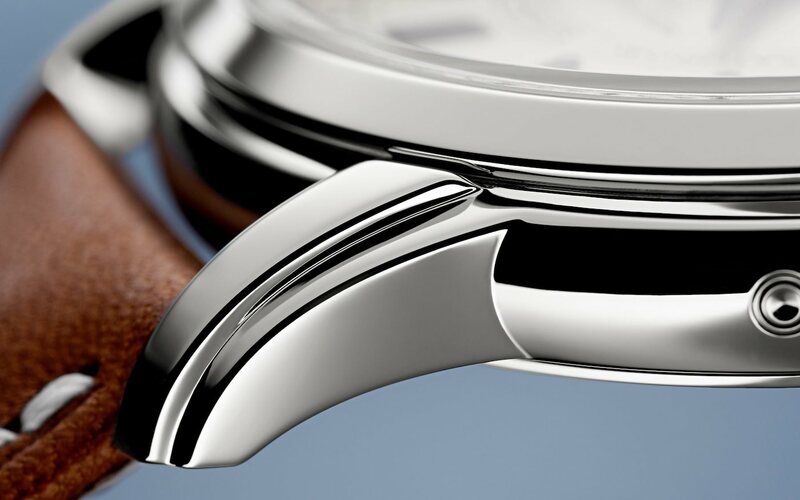 Measuring 26.6mm-wide and 4.82mm-thick, this new movement is about 1.5mm thicker than the base caliber 324. Beyond the weekly calendar complication, Patek made some refinements to the movement, including replacing the center second pinion and friction spring with a LIGA-fabricated system based on an anti-backlash third wheel. This boasts long split-slotted teeth that interact with the second pinion teeth in order to minimize the second hand from vibrating. 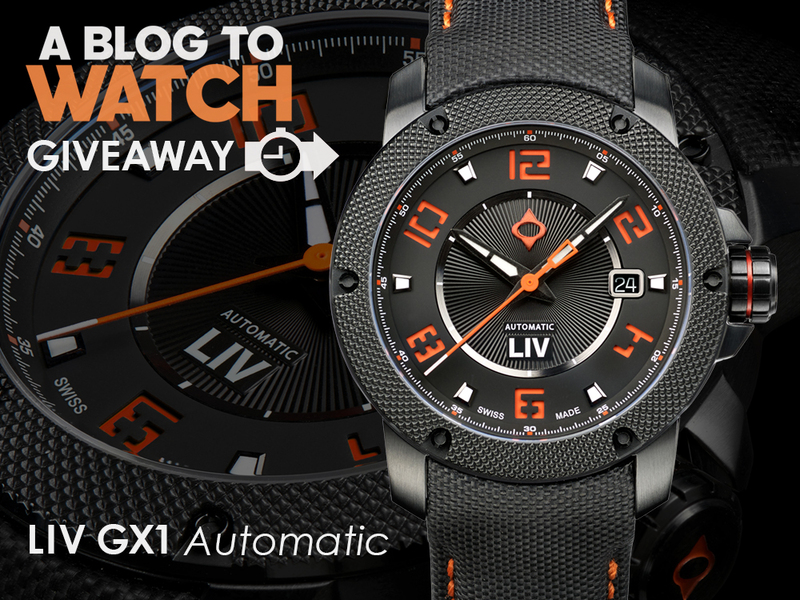 They also reworked the self-winding mechanism to improve efficiency and longevity. 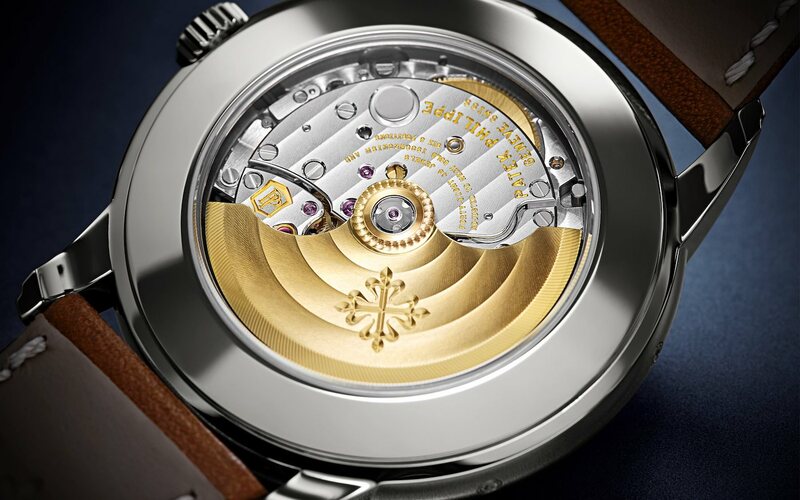 The movement operates at 28,800 vph and has a power reserve of between 35 and 45 hours. 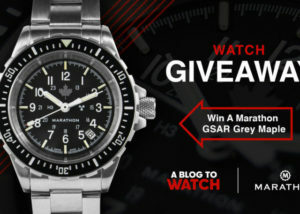 There are more developments to the movement that we will get into further detail on once we get hands-on with the piece. 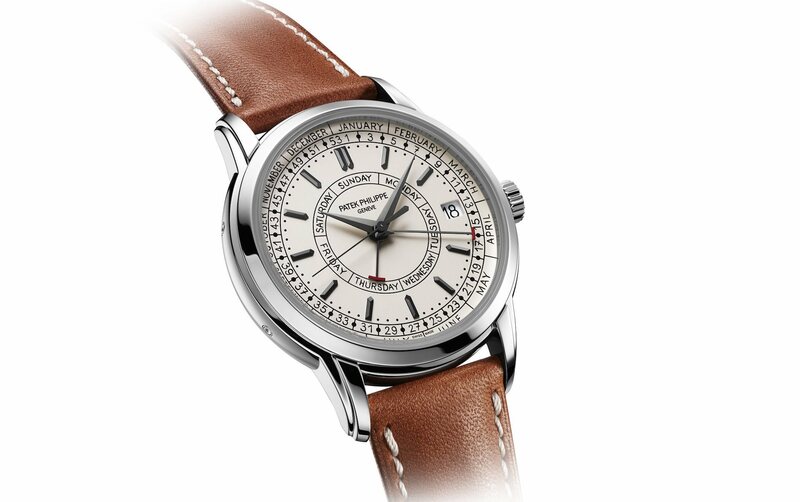 The Patek Philippe 5212A Calatrava Weekly Calendar watch steel case measures 40mm-wide and 11.8mm-thick. Note the two-tiered lugs, which I can’t wait to see in person. 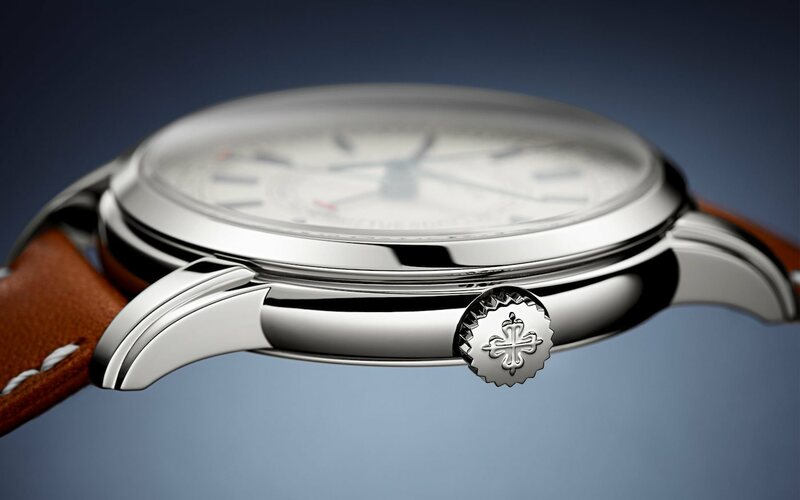 Looking inward at the silver opaline dial keeps the months at the outer ring, weeks at the inner ring and then a break for the hour indices, which surround the day of week central dial. What I actually first took note of was the typography Patek used on the dial, and I was pleasantly surprised/amused to learn that it is based on the handwriting of a designer from the manufacture. The font is what I picture as being immaculately handwritten. The weeks on this watch only roughly line up with the months, and some years you get a fraction of week 1 in January and a fraction of year 53(!) at the end of December. Pretty useless. 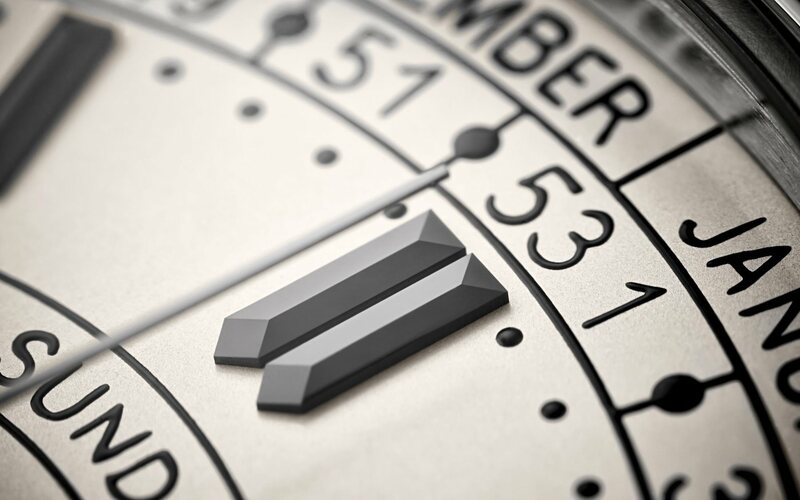 This would be useful only if if the month scale was movable, to align with the weeks. The week indicator will not line up very well with the month scale, so you get to remember the month too. This is almost completely based on the 5975 anniversary watch (not the 6006): Double lugs, same indice style, same hands, strange printed font, etc. https://uploads.disquscdn.com/images/54951ec91d69469637e07872e5cfb080cdaae8559a73c4d09878577ac8e4c3a8.jpg It looks just like the 5975 anniversary edition watch – not the 6006.